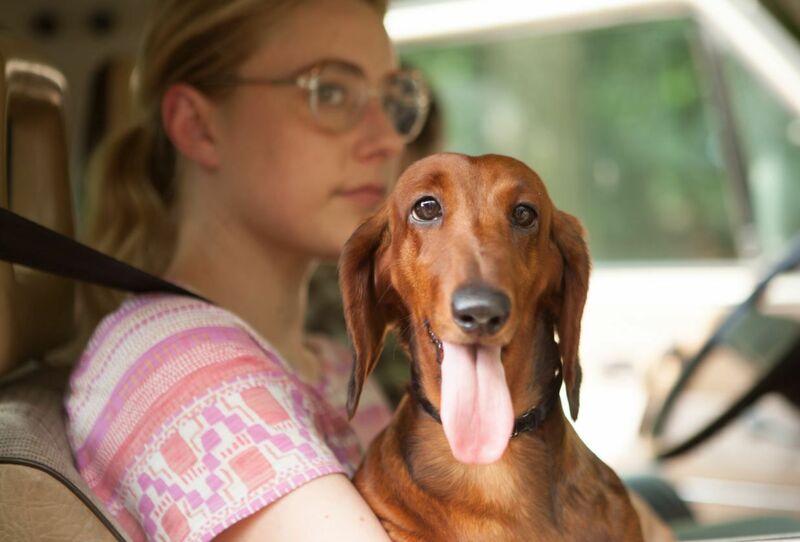 From writer/director Todd Solondz, Wiener-Dog is a dark comedy about a single dog and the many different people she touches over her short lifetime. Whether it’s teaching a young boy some life lessons, helping reunite a compassionate vet tech (Greta Gerwig) with someone from her past, encountering a floundering film professor (Danny DeVito), or providing companionship for an embittered elderly woman (Ellen Burstyn), the furry canine helps them through the realities of their day-to-day lives. 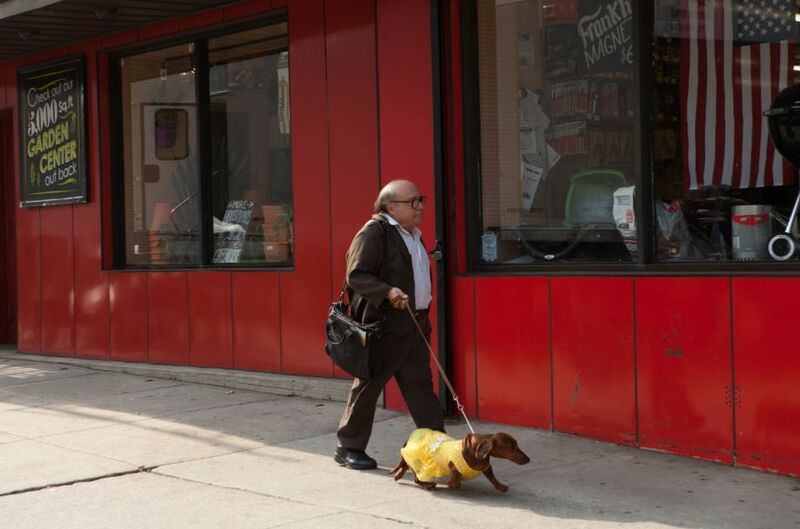 During this exclusive phone interview with Collider, filmmaker Todd Solondz talked about using the dog as a story conceit, why it took a few years to finally get to make this movie, his love of working with actors, being in denial about how difficult it was to work with a dog, bringing the character of Dawn Wiener (from Welcome to the Dollhouse) back, cutting less from this than any of his other films, and waiting to see which film he’ll get to make next. Collider: We’re used to seeing dogs in movies, here and there, but this is certainly a very unexpected story. TODD SOLONDZ: When I go to the movies, I do like to see things that surprise me, a little bit, in ways that seem truthful to the world that we live in. The dog really is a conceit. It’s not about the trials and triumphs of a dog, as much as it is, for me, about mortality and how it shadows and hovers each of these stories. The dog is a conduit with its own life trajectory from the farm to its resurrection, at the end. What made you want to use a dog, in that way? Was there a dog in your life that stood out to you, or was it just something you thought might be interesting to do in a film? SOLONDZ: I have always been affected by a movie called Au Hasard Balthazar, which was made 50 years ago. I rewatched it and it gave me a certain confidence because it has an oblique, if not wobbly, narrative. It gave me the confidence to devise something in this way, with this structure of four stories of different owners that a dog would experience. So much of what a pet is about for us is that it becomes a vessel for yearnings, dreams, illusions, hopes and so forth. It’s a projection of the ultimate innocence and purity. That’s why it’s hard to see a dog in its dogness. That’s why, when some harm comes to a dog, it’s much harder for an audience to deal with that, more so than dealing with harm that comes to a child or anything human. You wrote this script several years before finally making the actual movie. Why was now the right time to make it? Was there a reason you didn’t shoot it when you wrote it? SOLONDZ: Yeah, I didn’t have the money then. I had to wait until I found the money. I would make movies more frequently, if the money came more readily. It came together and fell apart several times, before (producer) Megan Ellison got ahold of the material. Once she did, it very much became a go movie. You have a very interesting and diverse cast of actors and characters in this. When you hear that all of those actors really signed on because they wanted to work with you and help bring your unique vision, as a filmmaker, to life, is that a rewarding feeling? Does that excite you about working with your actors? SOLONDZ: I love working with actors. I do. I think all of the actors were very excited to work on the movie and they all were charmed by the dog. But by the end of the first day of shooting with the dog, they were ready to start counting the days until it was over. The dog was such a nightmare. I love working with actors. If you cast the right person in the right part at the right time, they make you look like a better writer and director than you really are. So, because people say that you should never work with animals, did you expect the dog to be as difficult as it was? SOLONDZ: No, I was in denial about it. And then, once we started production, it was such a nightmare. I learned from the ASPCA that this breed is very much bred for the marketplace, at the expense of its well-being. Consequently, there’s a deficit in intelligence. The bulldog has been bred in such a way, because they’re also so cute, that they have all sorts of physical ailments. We worked with about three to five different Dachshunds and they were all remarkably stupid. They couldn’t even respond to, “Stay.” They didn’t respond to any command. I had to rewrite a lot of material to accommodate its inadequate intelligence. For the interlude, I put it on a treadmill, and then the crew sat around for about three hours until we finally got twelve seconds of usable footage. So, it was not fun working with a dog. I love dogs, but I definitely don’t think there will be any sequel here. What made this story the right one to bring Dawn Wiener and Brandon McCarthy, from Welcome to the Dollhouse, back into, and did you ever reach out to the original actors? SOLONDZ: First of all, I killed her in Palindromes, so ever since then, I’ve wanted to bring the character back to offer her another possible life trajectory that was a little sunnier and more hopeful. This was a perfect opportunity for that. But as far as Heather [Matarazzo] goes, she made clear, years ago, that she never wanted to reprise the character or play it again. So, that freed me to offer this part to others and to get to have other actors bring different color and nuance to it. That’s one of the things that I like playing with a lot. How long was your first cut of this film? Did you have to cut a lot, or are you good with trimming stuff out in the script stage? SOLONDZ: With this movie, I cut less out of this than I have out of most of my movies. Most of the stuff is in there. Did you just know what would make it into the film, as you were writing it? SOLONDZ: No, I’m always wrong. I’d like to think that everything will make it onto the screen, and I’m always wrong. I always make mistakes and I always fix things up, as best I can, in the cutting room. Do you ever use a test screening process, or do friends and family screenings? SOLONDZ: In the early part of my career, I did, but not with the last three or four movies. Sometimes my editor might bring someone in to watch the movie and answer a few pointed questions, just to check and see if the information we want conveyed is being conveyed successfully, but I don’t have any audience test screenings. Do you have any idea what you’re going to do next, as a filmmaker? Do you have various scripts written and ready to go? SOLONDZ: We’re working on it. If the money comes together, it will happen sooner rather than later. It’s always unknowable. I always have to presume that each movie is my last movie because I never know if I’ll get money again. 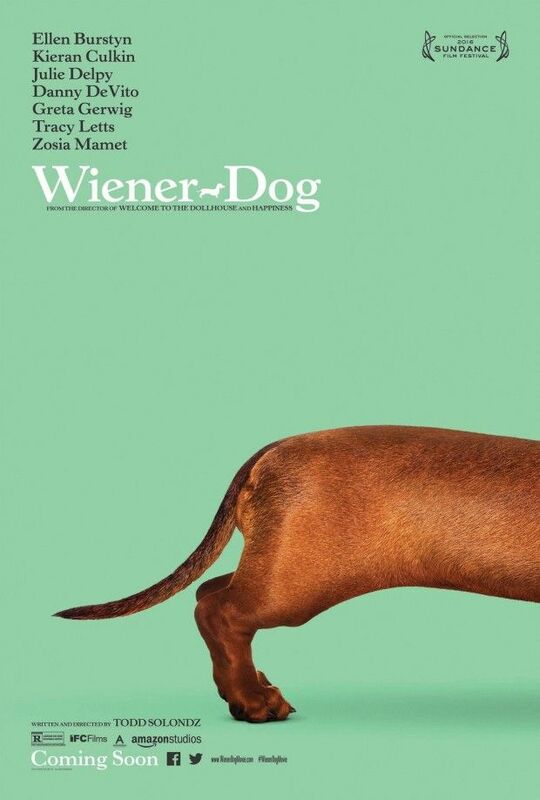 Wiener-Dog opens in theaters on June 24th . 'Independence Day: Resurgence' - What Did You Think?